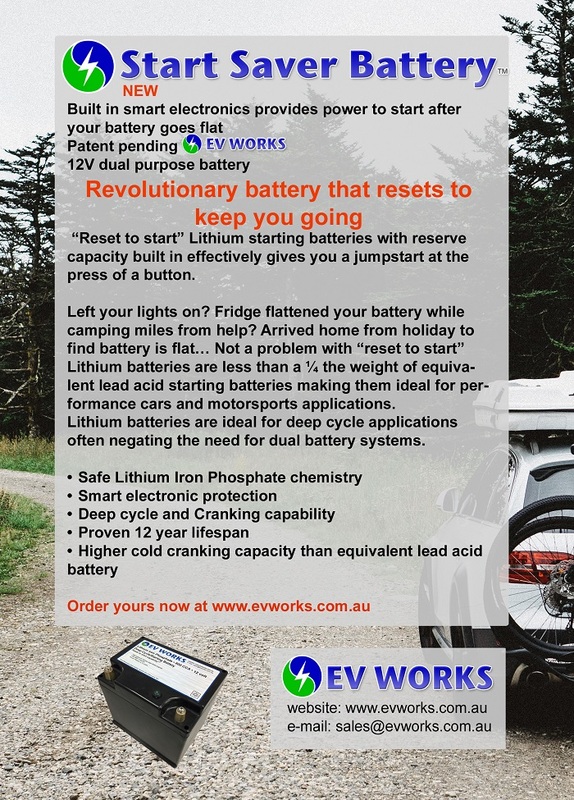 EV works is Australia’s leading supplier of quality Lithium Iron batteries. We supply batteries for everything from marine to mining, residential and off grid solar and of course electric vehicles. 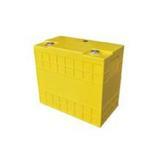 Cells and batteries from 10-1000Ah along with all the components you require to build and protect your battery pack. 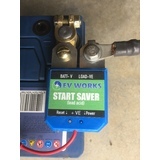 EV Works stocking CALB batteries. 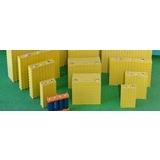 Great value, high quality LiFePO4 cells. 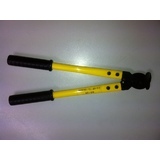 Ideal for any storage application. 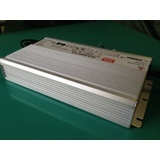 Aluminium case 72Ah and 20Ah cells also available with higher energy density great for EV's or where space is tight. 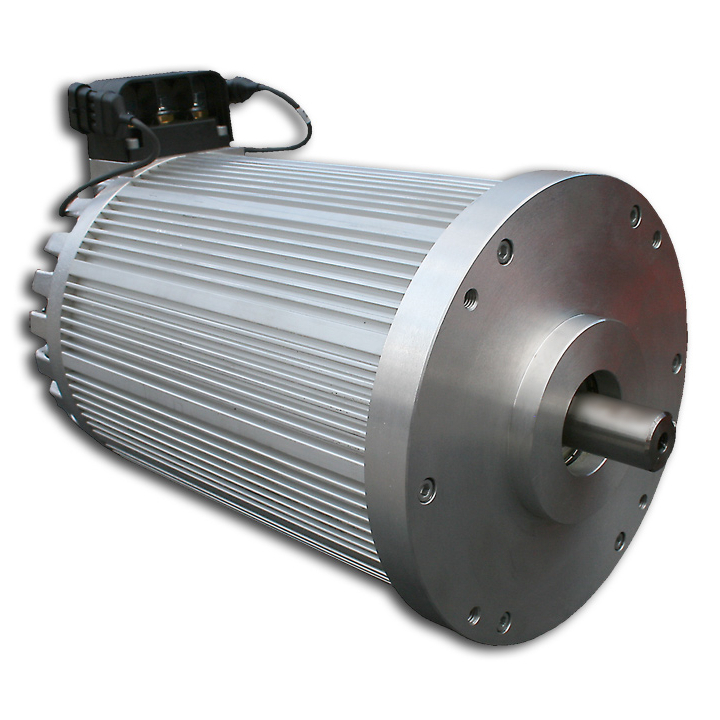 NetGain motors have announced the release of their new AC drive system. 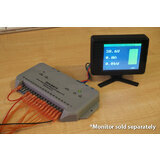 The HyPer9 kit includes motor, controller, LV harness, contactor and display. Pricing is comparable to a warp9 DC system so represents fantastic value. 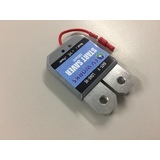 EV Works is the Australian distributor for Winston cells and batteries. We now stock larger format cells up to 1000Ah for solar energy storage for industrial, domestic and outdoor adventure use. 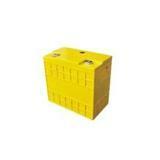 Battery packs can be made up to any required voltage and housed in steel boxes for safety. 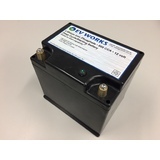 A battery management system is necessary for any pack above 12 volts and can be supplied and fitted for your convenience. Energy storage using lithium batteries is fast becoming the preferred option over grid storage for solar energy. This is primarily due to the reduced feed in tariff paid by energy supply companies. Lithium batteries are actually cheaper than the equivalent in lead acid batteries. 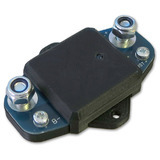 This is due to the fact that lead acid packs need to be oversized by as much as 3 fold and typically two fold to obtain a respectable cycle life. Energy collected by your solar panels can be stored for use at any time of day or night. 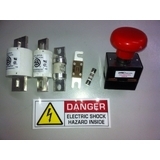 A change over switch can be easily installed by a licensed electrician to allow easy switching between grid and solar. The grid can then be used as back up for your solar energy system should it be needed. 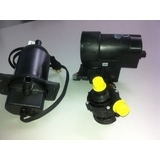 The benefits of using solar energy are well known. 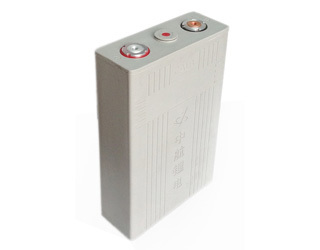 The pay back period for batteries can vary between 3 to 5 years. Feel free to call and discuss any time. 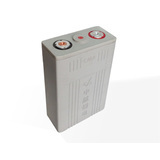 Due to increasing demand for Lithium batteries in off grid energy storage EV Works will be carrying a line of inverters. 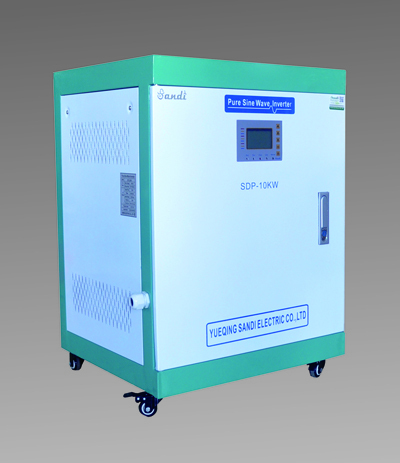 We have been testing a number of products over the last 12 months and found the Sandi inverters to preform flawlessly in both commercial and domestic environments so will be stocking the 10kw units starting from $4000 in future and can supply other sizes to customer requirements. You can find more details here.